What matters most to God? What is that one thing that will cause heaven to rejoice? What is that one thing that will cause the Lord to be happy with you? 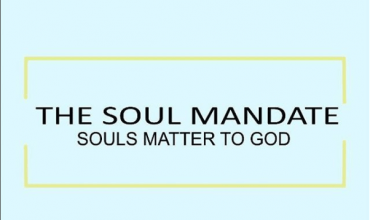 It’s being involved in THE SOUL MANDATE.